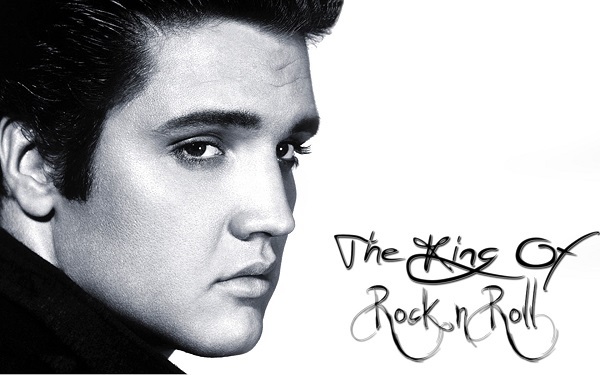 Eighty-one years ago today a man was born who would change the face of music… Elvis Presley. With his smooth voice and gyrating hips Elvis made many a girl swoon and many a boy envious as he rose to fame in the 1950s. Just go back and look at any video (this one is fun) of Elvis’ performances and you will understand why. Las Vegas had the pleasure of seeing a lot of Elvis during his lifetime and although Elvis passed away in 1977, his spirit still lives on in Las Vegas. What is one of the easiest and most elegant ways to enhance your Chapel of the Flowers wedding ceremony? With live music! 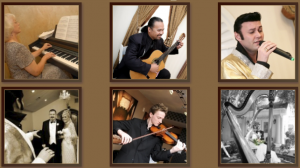 Imagine walking down the aisle to the sweet notes of a romantic guitarist or even a professional violinist. Live ceremony music sets the scene for a magical and memorable once-in-a-lifetime event. Below is a list of the live musicians the Chapel of the Flowers offers. Live Organist: There’s something powerful about the presence of live organ music during your ceremony. Our organist’s fingers will gracefully dance down the keys as she plays your traditional wedding music. Live Guitarist: Who wouldn’t swoon to the sound of a strumming guitar? Allow your guests to be greeted by an acoustic guitar as they take their seats. At Chapel of the Flowers, we know not everyone can afford all the fireworks that come with putting on a major event, but that doesn’t mean you can’t have a beautiful cake and eat it too! This top Vegas chapel says you deserve your dream wedding- regardless of your budget. Every day at Chapel of the Flowers, I have the privilege to see just how strong love can be. It gets proven time and time again that love doesn’t care how old the couple is, or where they are from or whatever obstacles may stand in their way. It just happens, and lives and thrives when it is embraced. Philomena and Ian Stevens are one of the best examples of the power of love that I have seen. In love couple, Gina and Dominick Coelho renewed their vows at the Chapel of the Flowers on Friday July 1, 2011. I could tell this couple was very happy and still very in love. Javier and Elsa were one of the many couples who decided to start the year off right and get married! Not only was it New Years Day but it was also 1/1/11! What an incredible combination for a wedding day!! 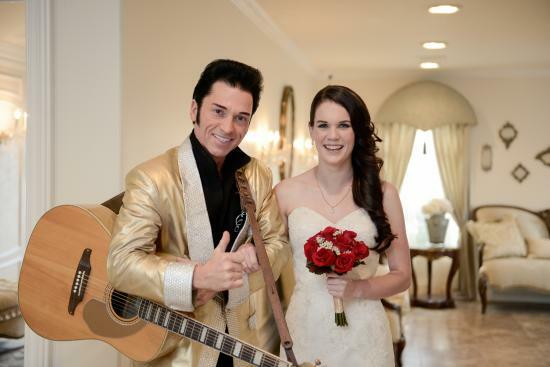 Elvis is in the Chapel!!! 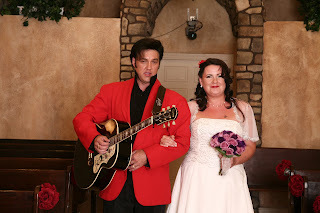 Richard and Alexandra were married on August 14, 2009 in our La Capella chapel. They are a super sweet couple! Alexandra looked absolutely stunning in her vintage style dress and her red heels! We all loved her looked! Richard rocked his pink tie! Richard and Alexandra had a small ceremony. They brought along two family members with them that also matched there wedding decor! 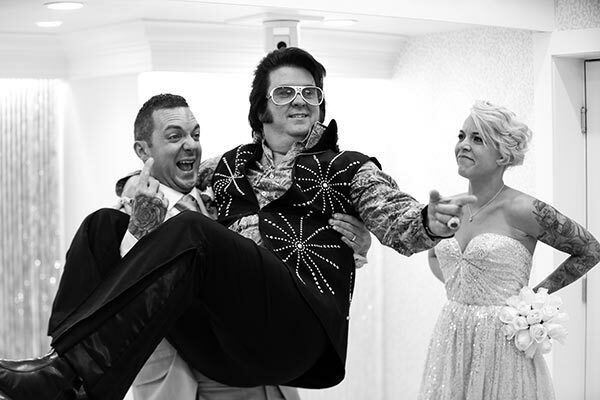 Alexandra had Elvis, Yes Elvis, walk her down the isle! She was so excited, but her sister was just a little more excited than she was!